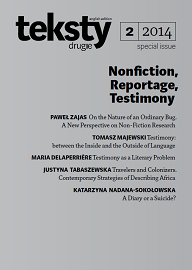 Click on covers to download the entire issue in PDF format for free. 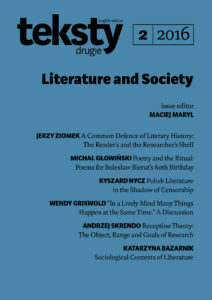 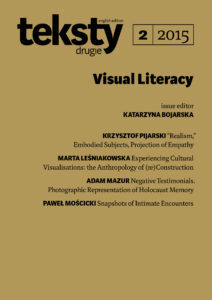 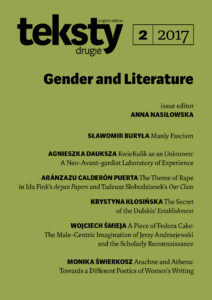 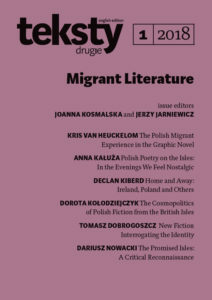 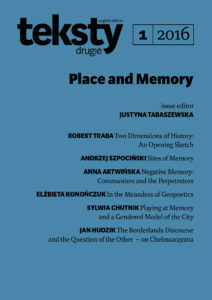 Special Issue English Edition vol. 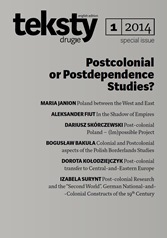 1 (5) : Postcolonial or Postdependence Studies? 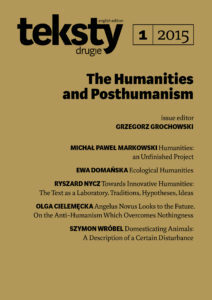 This project is funded by the Polish Ministry of Science and Higher Education through the “Programme for the Development of the Humanities” for 2012-2014.